CASCOM and SCoE lead for training products. 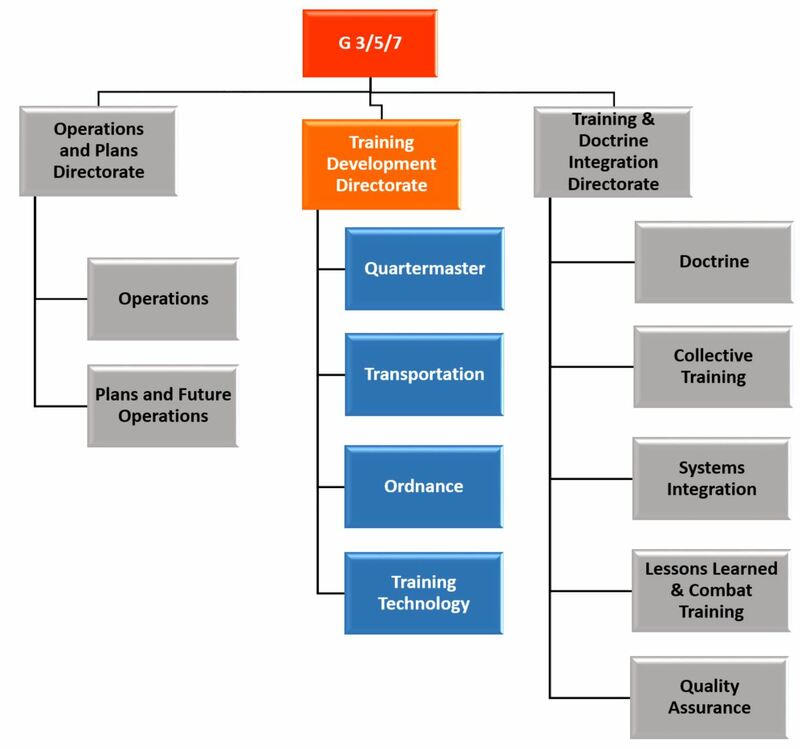 Develops individual and leadership development training for Quartermaster (QM), Ordnance (OD), and Transportation (TC) logistics proponents and assists other proponent schools with sustainment- related training products. Develops and integrates learning technologies into the Sustainment learning community. (1) Develop and revise sustainment individual training products and strategies for the total force on behalf of the proponents. (2) Coordinate individual training development priorities with SCoE schools. (3) Develop and field all training development products in accordance with (IAW) the TR 350-70, Army Learning Policy and Systems. (4) Conduct job and task analysis and task selection boards on behalf of the proponents for each military occupational specialty (MOS). Develop task analysis for all critical tasks, new and revised. Recommend location of training. (5) Identify technological change and its application to the training development process. 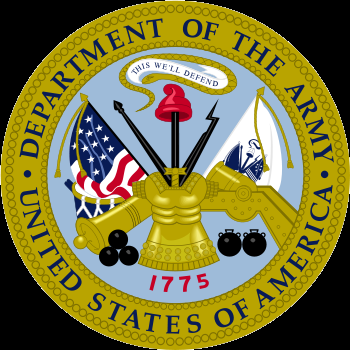 Research and acquire technologies to enhance training development and incorporate interactive multimedia instruction in support of the Army Learning Model. (6) CASCOM G-3/5/7 Training Technology Division works in collaboration with TDD and all of CASCOM's proponent schoolhouses to provide CASCOM the capability to develop engaging and immersive training products of varying levels of interactivity that can be published to multiple platforms and accessed at the point of need with precision and without unnecessary cost, helping to maintain a shared responsibility to support the learning continuum of Soldiers among the institutional schoolhouse and operational force. (7) Develop programs of instruction (POI), lesson plans, associated student handouts, and tests in support of proponent schools. Resources to develop lesson plans, associated student handouts and tests are also located at OD Training Detachments, Fort Sill, OK, Fort Leonard Wood, MO, Fort Benning, GA, and the OD Electronic Maintenance Training Department at Fort Gordon, GA.
(8) Process Training Requirements Analysis System (TRAS) documents for submission to TRADOC Training Operations Management Activity (TOMA) for approval and inclusion in the Structure Manning Decision Review (SMDR) process. The proponent approves all TRAS documents (AIT, MOS-T and PME) impacting their training. Maintain and manage resource tradeoff documentation based on SMDR. (9) Manage the master copy of all formal test products; validate, coordinate, and distribute test materials to the proponent schools, IAW the directorate standard operating procedures on test control and validation. 2221 A Ave Bldg 5020.